2. Alternative modalities for inflammation: For the most part, musculoskeletal conditions hurt because of inflammation. Oral anti-inflammatories and icing may be enough for some people, but others may require a different type of anti-inflammatory. Our recommended physical therapy facilities offer iontophoresis with dexamethasone - this is a big fancy term for a medication patch that is placed on the problematic area, and through physics, this patch helps the steroid (dexamethasone) to be driven deep into tissues. This is especially useful in arch pain or heel pain, and can sometimes stave off the need for a steroid injection later. 3. 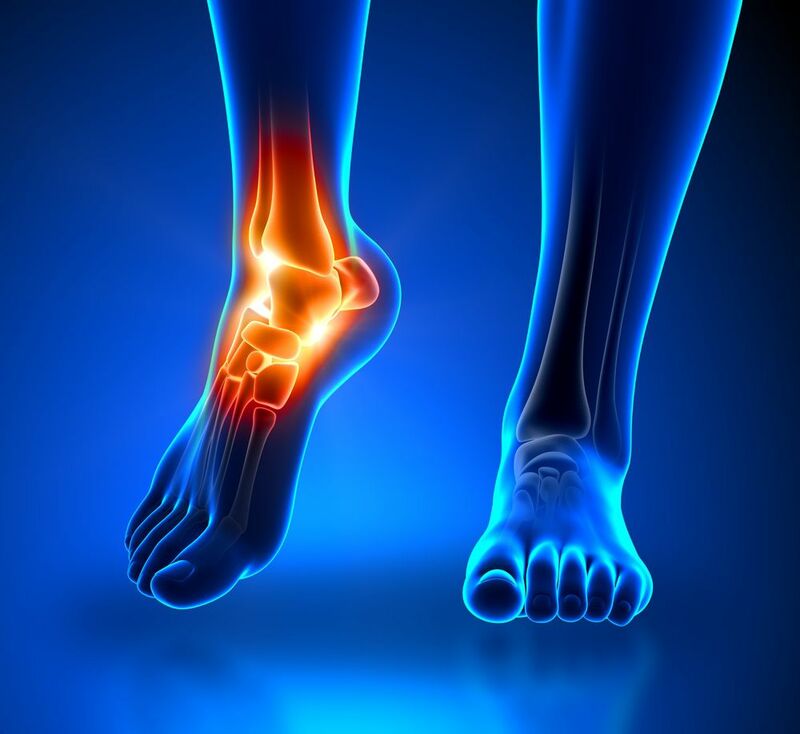 The whole picture: Physical therapists are great at identifying issues along the kinetic chain (your body, ... think "the ankle bone's connected to the - knee bone" and so forth). By identifying other issues, they can help us to make recurrence of your problem less likely when addressing these imbalances/issues in your therapy sessions. 4. Delaying or negating the need for surgery: Some conditions, when given that extra TLC can become less problematic for your every day life with the treatments provided in physical therapy. This means that some conditions, which otherwise may require surgery, may get to a state where symptoms are so well managed that you can continue on your life for a bit longer before surgery is necessary. 5. Return to play: Physical therapists are experts in bringing your body back up to its pre-injury state through a series of sport-specific exercises. By testing out pivoting/climbing/sprinting in a safe and controlled environment, your body can gradually build up to its healthiest state with reduced risk of re-injury.